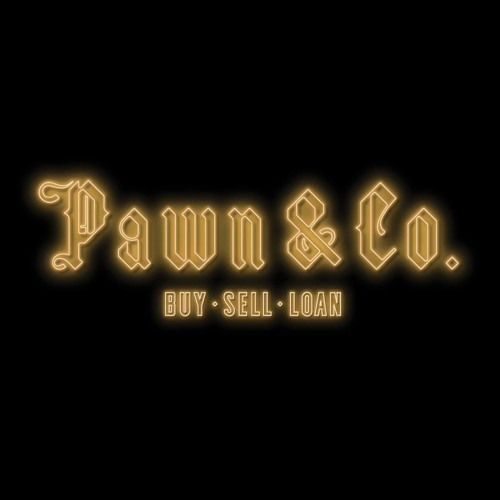 Pawn & Co. is the love child of a pawn shop and a New Orleans-style prohibition-era speakeasy, hosting some of Melbournes most incredible artists such as the holy trinity of Boog$, Sunshine and Spacey Space as well as some internationally acclaimed artists such as Jack Love, Jacob Malmo and more ! Our venue has hosted the likes of Matthais Meyer, Kyle Watson, Detroit Swindle, Ron Carol, Kaiser Souzai, Matt Tolfrey and a lot more. We're a venue hell-bent on having fun and keeping our lovely underground culture alive.